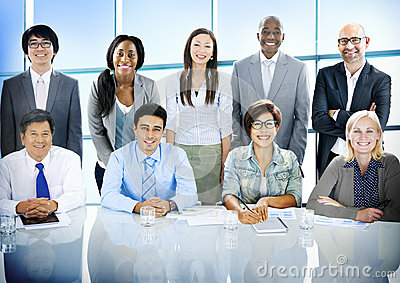 Business People Diversity Team Corporate Professional Concept. Business people brainstorm in a new business project. Business successCelebrate success. Business team celebrate a good job in the office. Success hand isolated on white background. Copy space. Business Development Startup Growth Statistics. Financial Plan Strategy Development Process Graphic Concept.